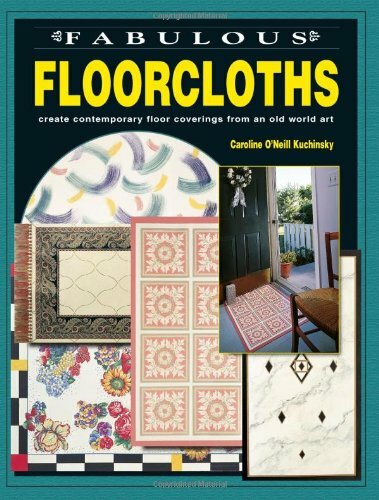 Fabulous Floorcloths: Create Contemporary Floor Coverings from an Old World Art by Brand: Krause Publications at Book Sellers Union. Hurry! Limited time offer. Offer valid only while supplies last.